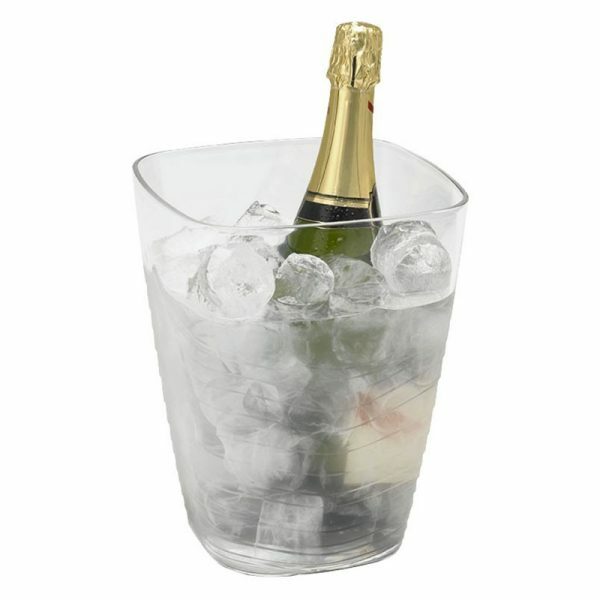 Brand new for Summer 2017, contoured design of the Square Ice Bucket adds unique point of interest. Great for chilling single bottles. Custom-brand with your logo.